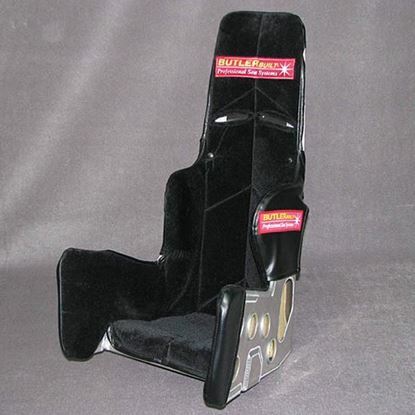 Youth series racecar seats by ButlerBuilt| Racing cars seating for youths. 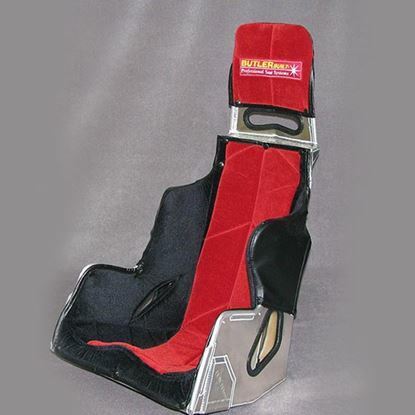 All Youth series seats feature our high back design featuring left and right rib, pelvis and thigh support. 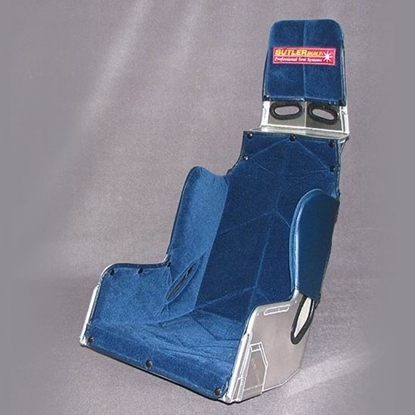 All Youth series seats can be converted to full containment by adding a bolt-on Sportsman Advantage Head and Shoulder Kit . Great seat for micro-sprints, quarter-midgets and mini-outlaw karts. 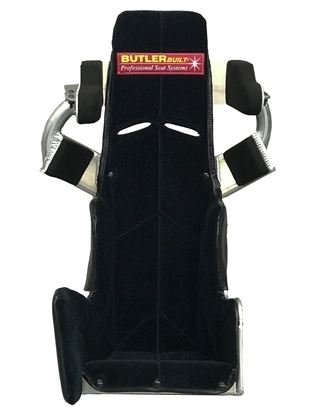 Same as Youth Quarter-Midget Seat except no left-side leg extension (Youth Quarter-Midget seat has both right and left leg extensions).